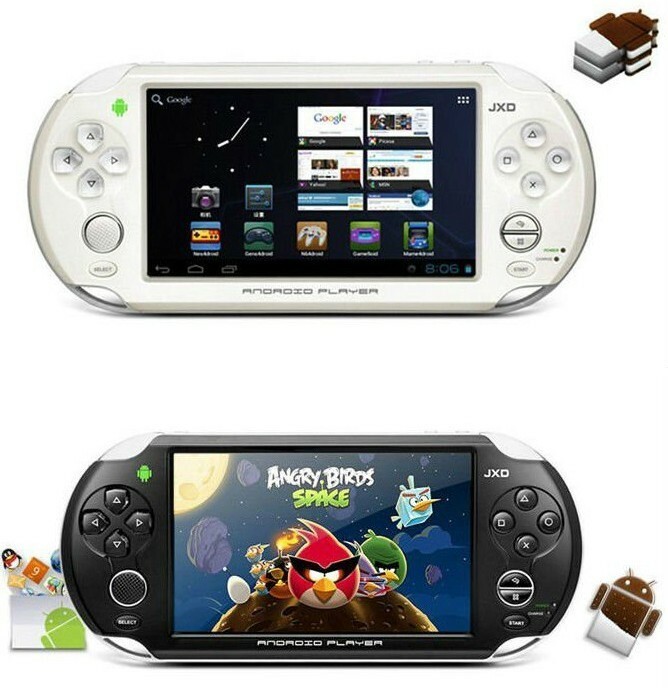 AG-S5110-WH, 5inch touch screen Android4.0 Game Console is on sale on 123Ink now, compared to the original price $98.99, now you can save almost 19%, and it’s $79.99 right now! It’s a unbeatable price in Canada! Quality guaranteed! Fast shipping! The S5110 smart game console adopts ARM Cortex A9 CPU and 512MB DDR3 RAM, and Android 4.0 OS to make its running more stably and smoothly. The combination of 360 degree rock design, main functional keys and touch screen input brings some convenience to you to play games and browse websites. The Android S5110 gaming tablet supports wireless internet, HDMI output and TV-out, and has a 0.3MP back camera for taking pictures. With complete functions and high performance, it is a good smart game console for your choice. Brother DR-420 New Compatible DRUM Unit, Cheapest Price $44.99 Only!